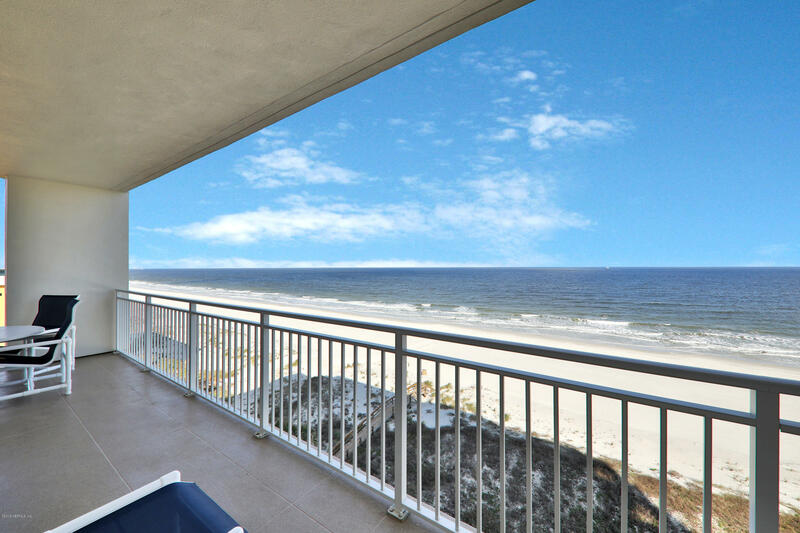 This amazing condominium home boasts the most breathtaking ocean views & awe-inspiring sunrises. Coastal entertaining will become a lifestyle on the expansive oceanfront terrace the tranquil interior features neutral tones that flow effortlessly with the sand & sea. 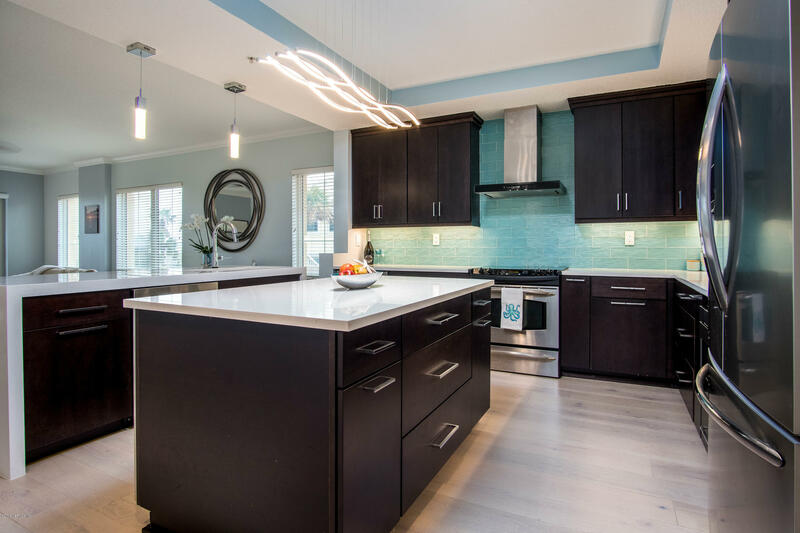 The open kitchen offers beautiful wood cabinetry, blue pearl granite, stainless steel backsplash, prep island, breakfast bar & all with an ocean view. The relaxed design features tile flooring throughout with the exception of both guest bedrooms. Walk or bike ride to amazing restaurants, fabulous shopping & cultural events. The landmark condominiums are even more spectacular since ''the upgrades & improvement project'' worth $1. 45 million was completed december/2017. Special assessments were paid in full. Move right in! 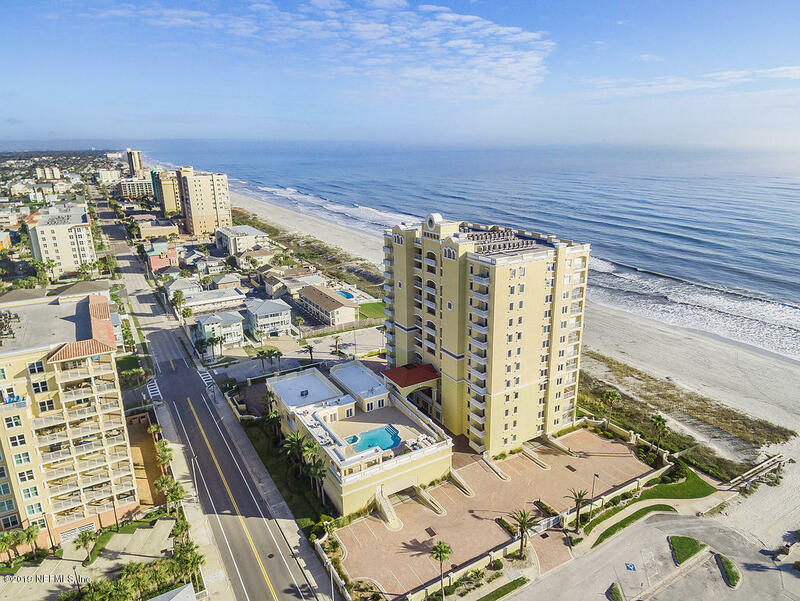 Spectacular oceanviews with over 900 sgft of wrap around covered balcony on the 5th floor facing south and east. This spacious 3 bedroom and 3 1/2 bath with over 2500 sqft, lots of windows, open gourmet kitchen with eat in space, fabulous master quarters,whirlpool tub and large walk-in shower. Expanded laundry room, gated pool and hot tub, underground parking and outside parking. A must see! 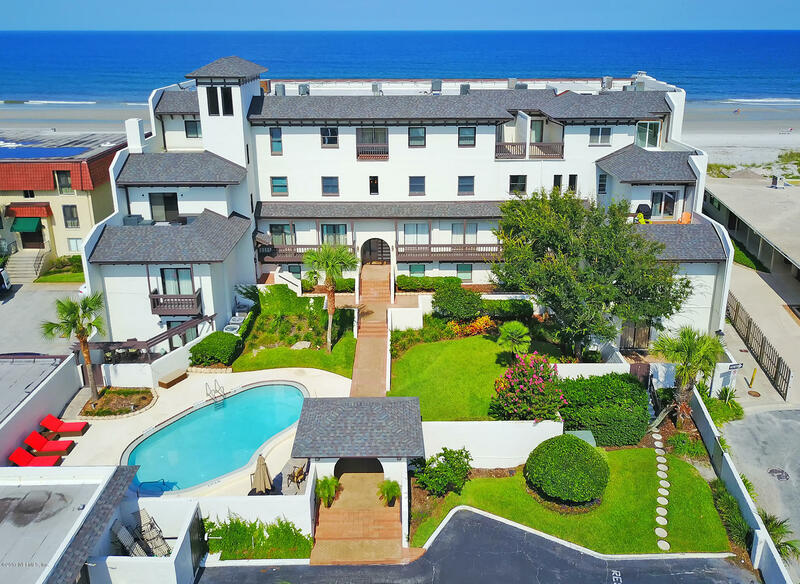 Serene ocean views await you in this picture perfect 8th floor end unit the spacious open living area is ideal for entertaining guests or a cozy evening at home with your best friend lounging on the ocean balcony enjoying the ocean breeze. The master suite boasts sliding glass doors to the balcony. The kitchen is updated with granite counters, stainless appliances and wood cabinetry. Units can be rented on a short term basis - 7 day minimum. Hvac replaced within the past year. 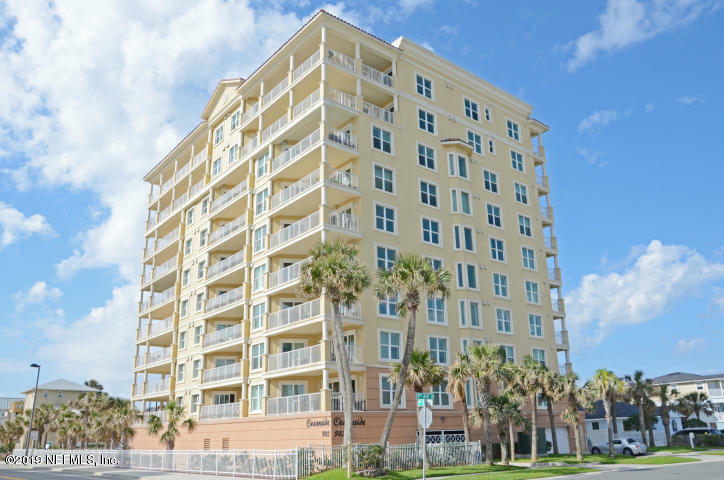 Amenities include the ocean view fitness center complete with sauna and ocean side pool. 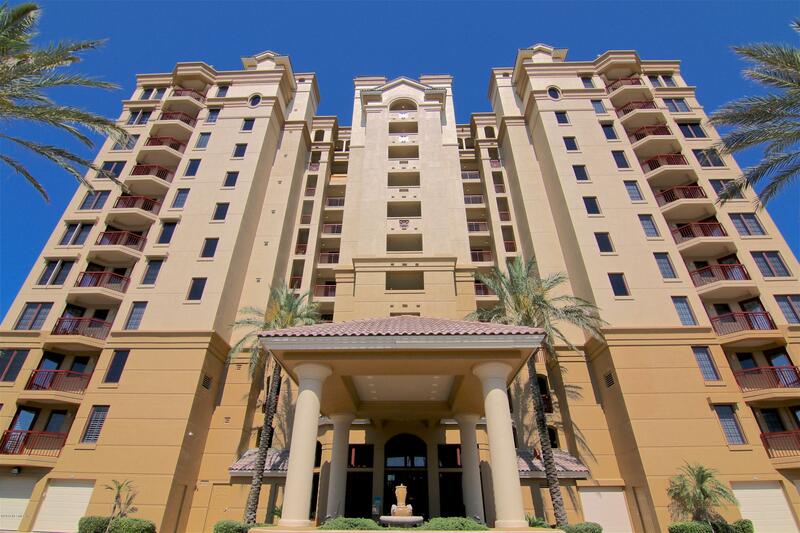 Oceania is a secure complex-coded entry into the parking lot and lobby as well as private access to the beach. A short distance to great restaurants and shopping. Store your bikes and surfboards in the secure storage area. 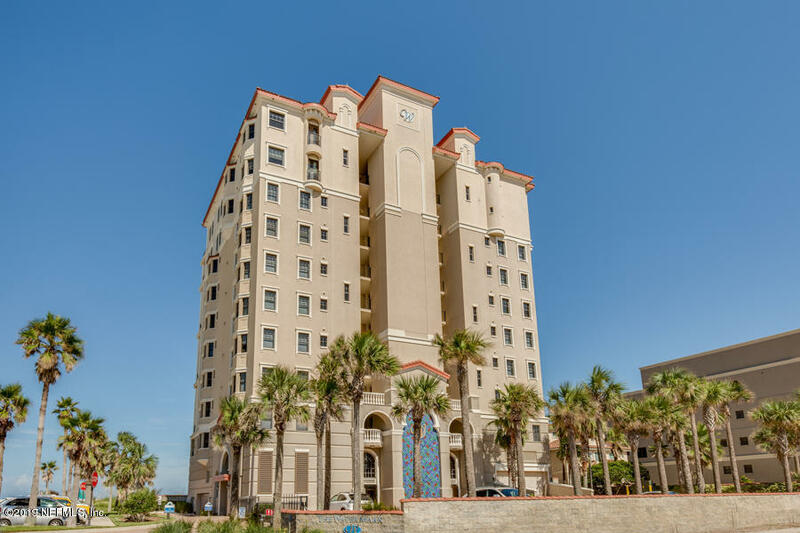 The watermark is a luxury, 11-story 25 unit oceanfront condominium in jacksonville beach. 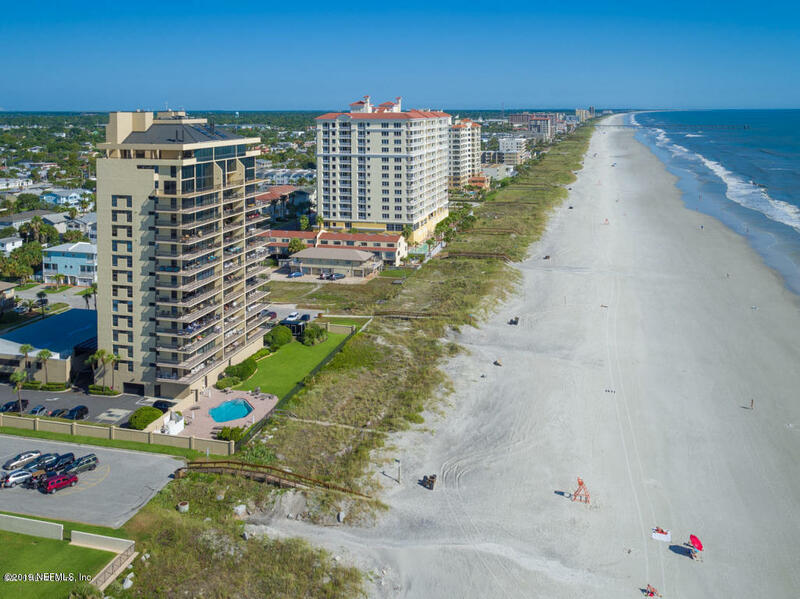 The watermark offers spacious oceanfront terraces, secured lobby, two parking levels and private storage units. Completed in march 2005, this gated property includes private beach access, an ocean-side pool with a heated spa and secured, covered, ground-floor parking. 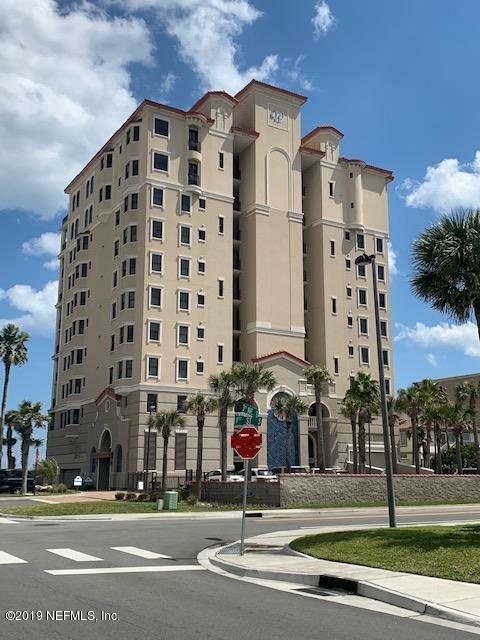 Located steps away from the ocean, this building is also within walking distance to restaurants, shops, grocery stores, and park. 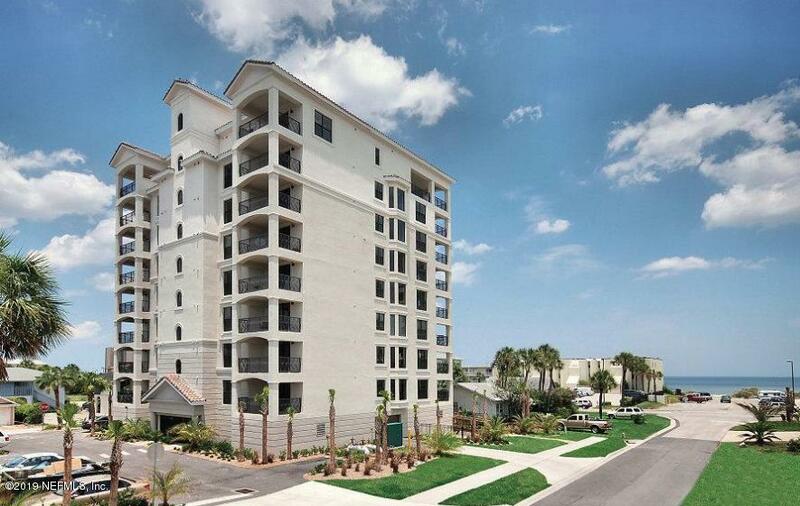 Enjoy luxury amenities in this laid-back beach community.